Bed bugs should be prevented by every means because once they infest a space, adequate control is tasking but should in case bed bugs are already infesting your space, there are things you need to do to effectively exterminate them. Achieving total control can take weeks to months. This depends on the nature and extent of the infestation, and everyone should cooperate and do their part. But with FullScope Pest Control's 30 years of industry experience, a bed bug infestation can be handle quickly and effectively. Our Professional Bed Bug Control Protocol offers the most effective control methods in the industry. We work our customers so you know all the steps to be taken, the expectations and any necessary steps that should be taken. 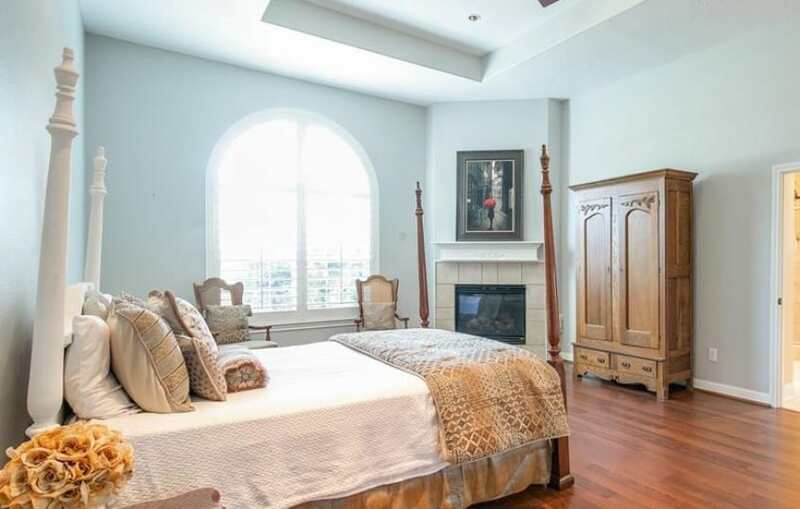 Our professional staff will put you at ease with their extensive knowledge of bed bugs. When you notice or discover that your space has been infested by bed bugs, the next thing to be done is to plan and prepare to treat but before that here are some things you shouldn't do. Inspect the infested areas and the surrounding rooms to determine the extent of the infestation. Collect a sample to show it to an extension agent or another reliable expert in entomology. Extension agents are trained in pest control problems and know their local area. If you have bed bugs and live in an apartment, notify the landlord that the surrounding units must be inspected. The owners may have the responsibility to participate in the treatment. Any item that has been removed from the room should be placed in a sealed plastic bag and treated. Items that can be treated should be placed in a sealed plastic bag and left for an extended period of time to ensure that all active bedbugs are dead (investigations show variation in the required length of time, but maybe so long about a year). Seal the bag and throw it in an outside garbage container. Do not discard furniture that has bed bugs that can be removed. Tear up the upholstery and remove the stuffing from the furniture. Use spray to write "bed bugs" on the furniture. Mobilize for garbage collectors to pick up infested items as soon as possible. Controlling directly is tempting, but it will not work. Preparing for treatment is essential for successful control. It will also facilitate the tracking of bed bugs that have not been completely eliminated. This preparation should be carried out if you are doing the treatment yourself or if you hired a Pest professional. 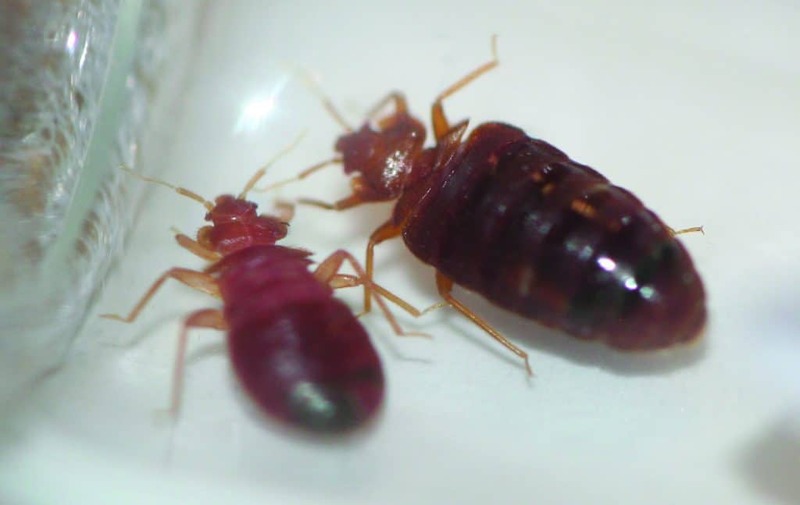 Contact a professional: The complete elimination of bed bugs requires highly trained and licensed individuals knowledgeable in bed bug biology, behavior, and the proper use of pesticides. There is little chance that you will be able to eliminate the problem on your own. 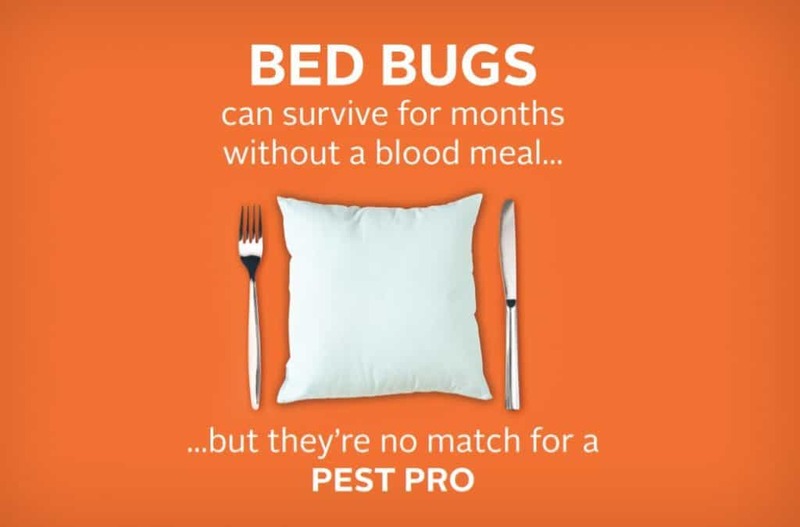 Most commercially available pesticides are not designed for bed bugs and the use of these products (while they may kill some bed bugs) may only spread the bed bugs to remote areas and make the problem much more difficult to solve. While chemical remedies should only be handled by professionals, there are many non-chemical measures you can take to help eliminate the problem and speed up the results of your bed bug program. These techniques are discussed below. 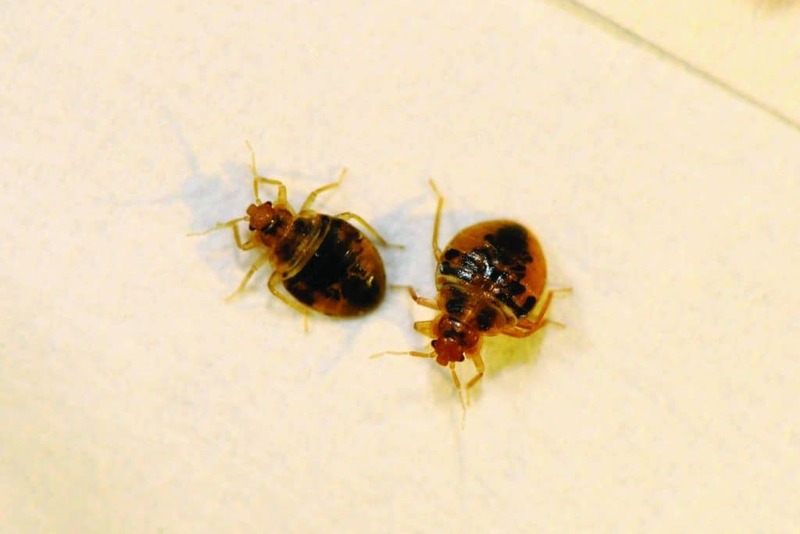 Consider non-chemical methods to eliminate bed bugs. Some will be more useful than others. Heat treatments using a high-temperature clothes dryer, black plastic bags in the sun, or a closed hot car (pest management professionals have other methods that are not appropriate for the use of untrained individuals). Cold treatments can be successful in the domestic environment if the freezer is set to 0 or F (-17 o C). You should leave the items in the freezer at that temperature for four days. Always use a thermometer to check the temperature, since household freezers are not always set to 0 or ). Remove bed bugs: Just because you have bed bugs does not mean that you have to wait for a professional to kill them. You can simply crush them with a rag (although this may stain surfaces) or remove them with a vacuum. Regularly inspecting and vacuuming your mattress and box spring is a very effective way to reduce large numbers of bed bugs quickly. However, it is important to note that bed bugs can readily infest vacuums. To reduce the likelihood of the vacuum becoming infested you should choose a vacuum that empties into a vacuum bag instead of a filter. A vacuum bag can be easily disposed of while a filter is difficult to completely empty and eggs can easily lodge in places that you cannot see. Also, avoid using vacuum attachments that have brushes or bristles. Instead, use the open end of the hose. Vacuuming up a little bit of talcum/baby powder before you start vacuuming and just after you finish may also help reduce the survival rate of some of the bugs that are vacuumed up. As soon as you are done vacuuming, the vacuum bag should be tied shut in a trash bag and discarded outside of the home. You should also inspect the housing of the vacuum where the bag attaches to the hose as some bugs may escape the vacuum bag. If you have a bagless vacuum, the contents of the canister should be emptied into a trash bag and tied shut. The canister should then be washed to remove any remaining bed bugs or eggs. If you are concerned about the vacuum becoming infested then you should not follow this recommendation. Eliminate clutter: Clutter is a bed bug's best friend and a pest management professional's worst enemy. Clutter provides an infinite number of areas for bed bugs to hide and creates areas that cannot be effectively treated by your pest management professional. 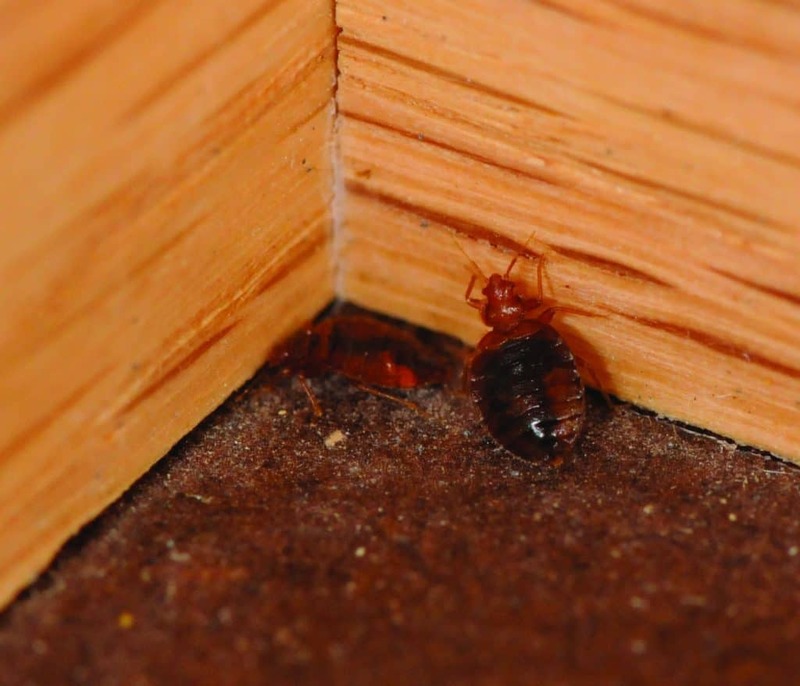 These areas are a safe haven for bed bugs. Cluttered areas can cause the complete failure of a bed bug control program. If cluttered conditions persist, your pest management professional may only be able to reduce the number of bed bugs and never completely eliminate the problem. Do your best to eliminate clutter. 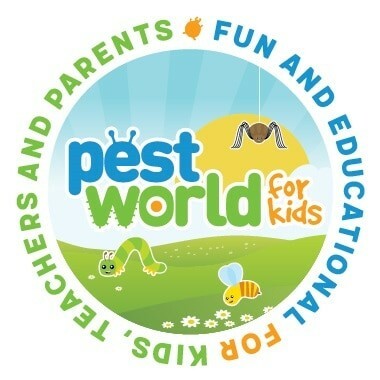 Look for EPA registered pesticides: Pesticides like the SenSci Activ Bed Bug Lure, Blackout Bed Bug Detector Consumer, EcoRaider Travel Spray can be used to effectively exterminate bed bugs. Because sprinklers work with a broadcast spray action, they should not be used as the sole source of bed bug control. The spray will not reach the cracks and fissures where the bugs are hiding. A few days after you completed your initial cleaning and control processes, look carefully for any evidence of bed bugs. If you see bed bugs, that means that some bugs were not affected in the initial cleanup or that there were eggs that hatched (detecting and killing or killing all the eggs can be very difficult) and a new treatment may be needed.